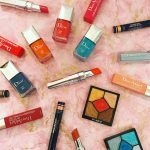 Take a lesson in beauty this week and discover the new season essentials that really will teach you a thing or two. 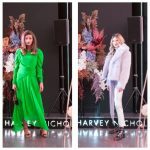 Harvey Nichols Birmingham hosts its Intelligent Beauty evening on Thursday October 4 offering insider knowledge on the latest must-haves as well as tips and tricks from those in the know. 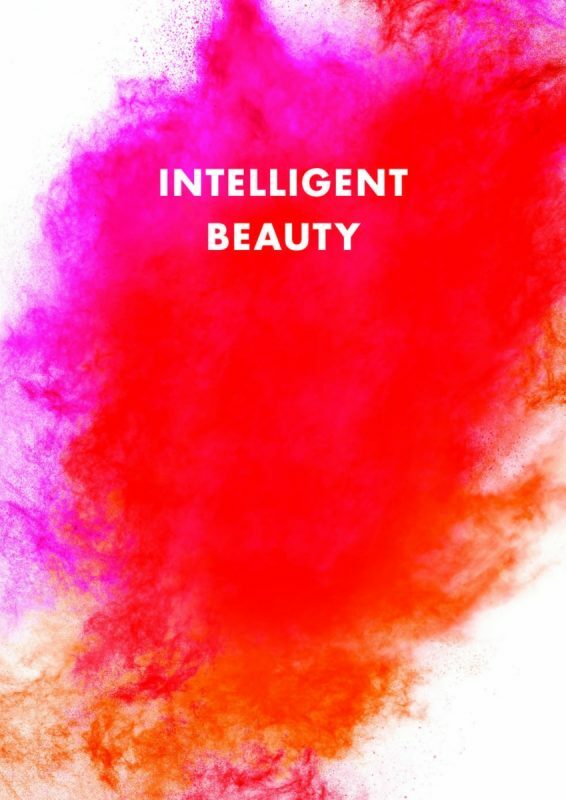 The luxury Mailbox store will showcase the new make-up and skincare collections giving guests the chance to discover the latest catwalk colours for AW18 and learn how to achieve the perfect complexion. 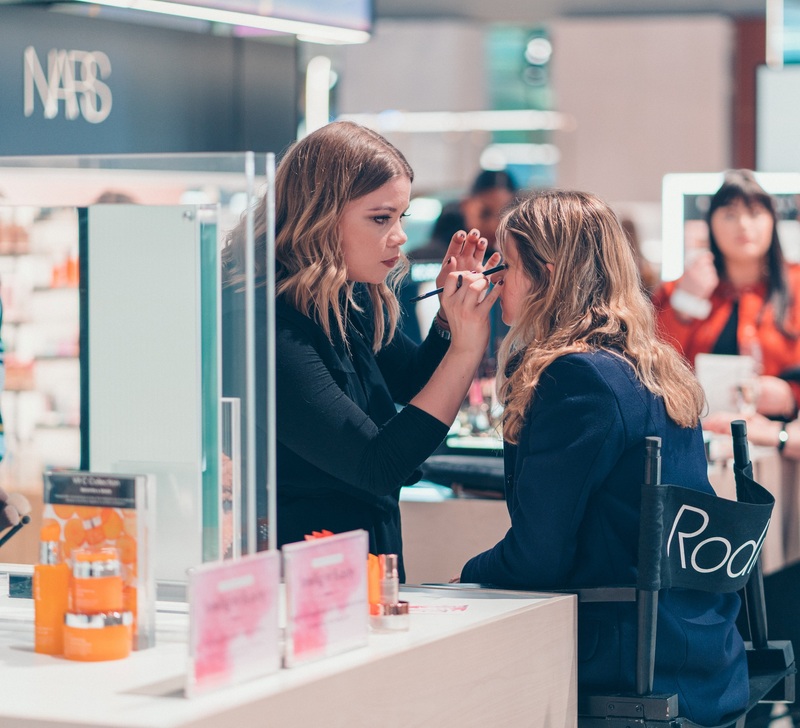 The evening will feature a range of mini-makeovers and facials as well as workshops from Rodial and Stila, and masterclasses from the experts at Elemis, NARS and Fenty Beauty. The event runs from 6.30pm-9pm and tickets cost £10, redeemable on beauty purchases made on the night. 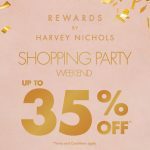 Customers will also receive a complimentary goody bag. 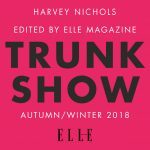 Tickets are available in store from the Harvey Nichols Beauty department or call 0121 616 6008.